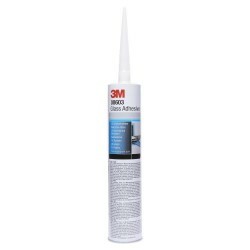 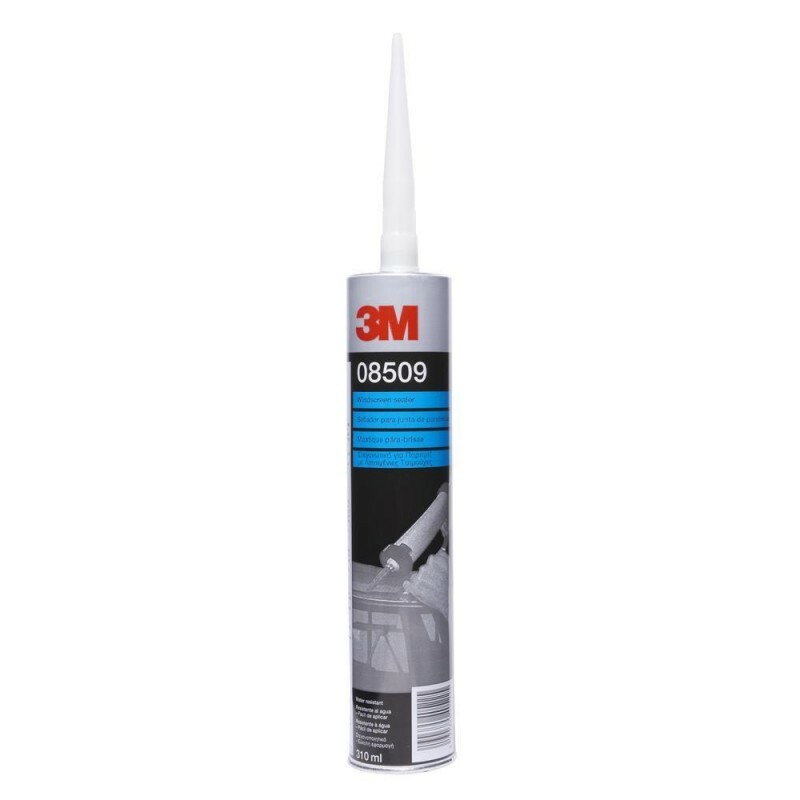 This 3M Windscreen Sealer is used for sealing between glass, windscreen rubber gaskets and car bodies when installing a rubber gasket windscreen. 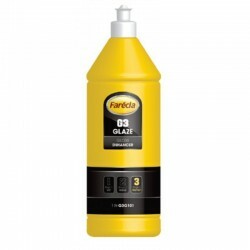 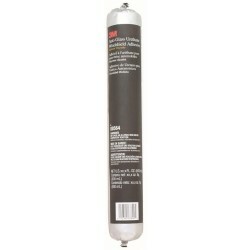 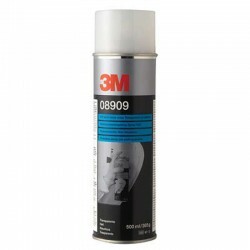 Use a high performing sealer for rubber gasket windscreen installation, 3M Windscreen Sealer. 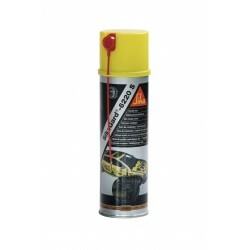 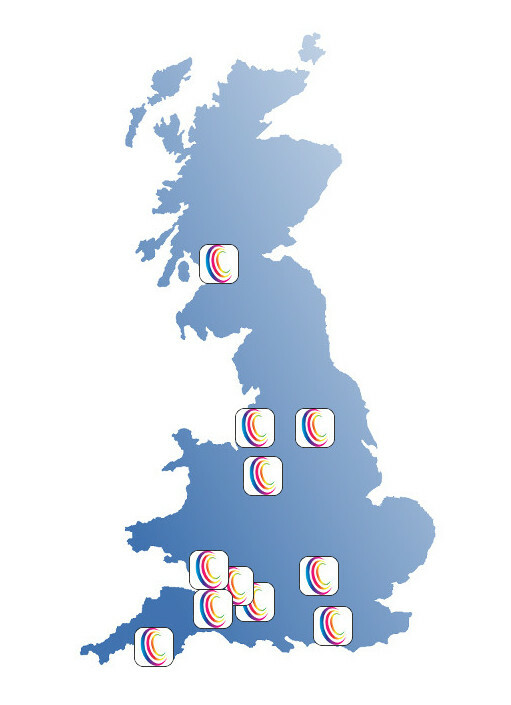 Our sealer can be applied in wet or dry conditions. 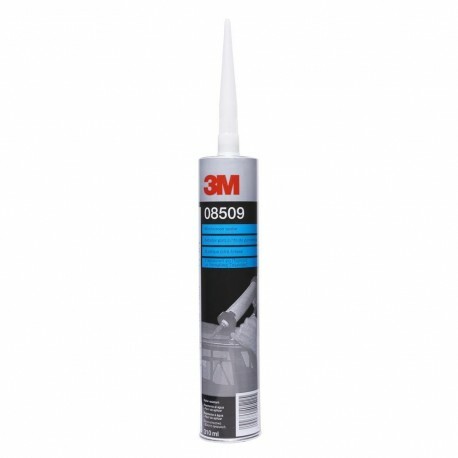 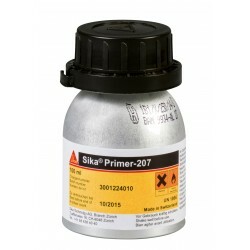 It seals to painted surfaces, rubber and glass, remaining permanently soft and flexible. 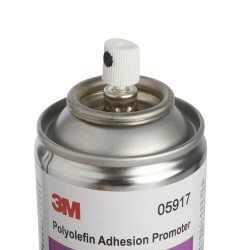 Highly water and weather resistant, our sealer also offers fast clean up for more efficient operations.